Rany joined our Scholarship program in the fall of 2013, when she was in grade 12. She was born on 4 July, 1997. 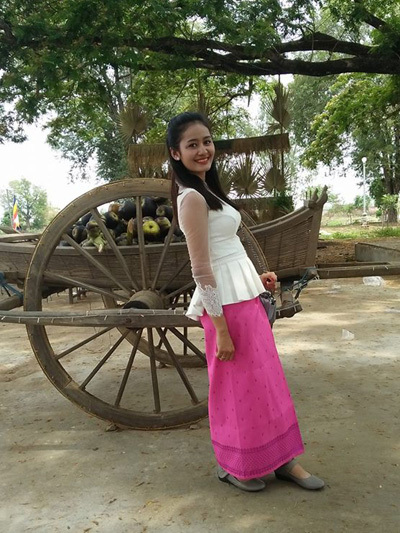 After completing 12th grade at Preah Monivong High School, Rany scored in the top 1% on the National High School Exam in August 2014. She also passed the teacher's qualifying exam and received a scholarship from the state to study teaching. 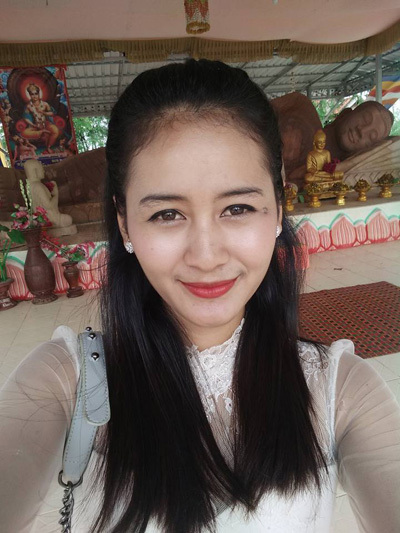 After completing her 2-year teacher training, Rany started teaching primary school at Kamrieng, a city near the Thai border. 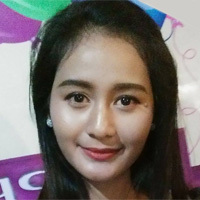 While studying to be a teacher, Rany used her Cambodian Village Fund scholarship to also study for her Bachelor's degree at Build Bright University, where she majored in English literature. She completed her studies for her Bachelor's degree in August 2018 and is now working on her Master's degree at Build Bright University. She teaches 5 days a week in Kamrieng, but returns to Battambang (a 2-hour ride on her motorbike) to work on her Master's degree on weekends. In addition to teaching and school, Rany has started her own business, the Rany Online Shop, where she sells clothing, cosmetics, and supplements. 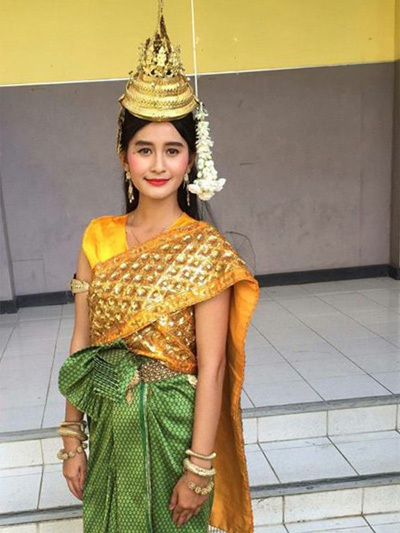 She is the youngest of seven children in her family, and the first to attend university. Her parents are farmers.